At the Cologne fair, on until January 20, copper highlights are popping up in everything from broadloom rugs to storage consoles. But the warm, deeply reflective material is most effective in lighting. 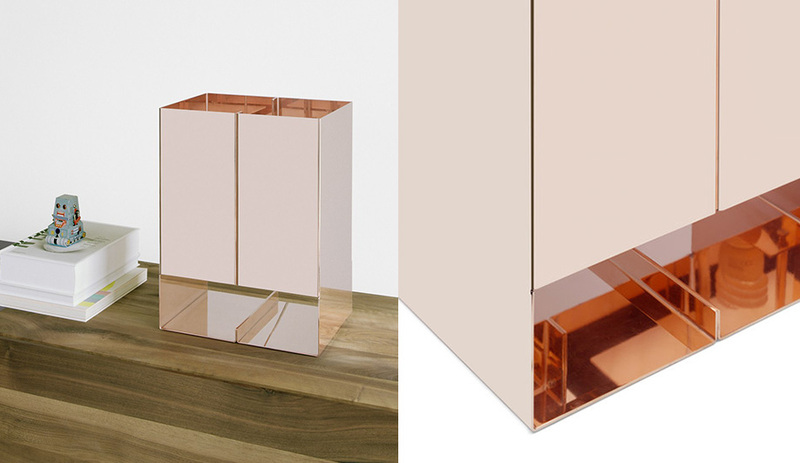 Here are our favourite copper fixtures from the show. Part of its Selected collection, the Seam lamp is now available in hand-polished solid copper. The fixture consists of a single piece, but features a perforated line running down the centre to create the optical illusion of one object and its mirror image. 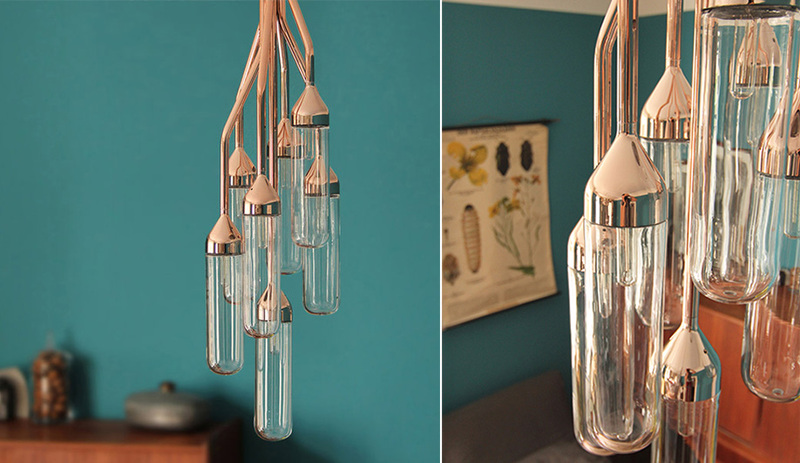 Germany’s avant-garde Supergrau has re-released this compact chandelier – also available in chrome and matte black or white – in high-polish copper. 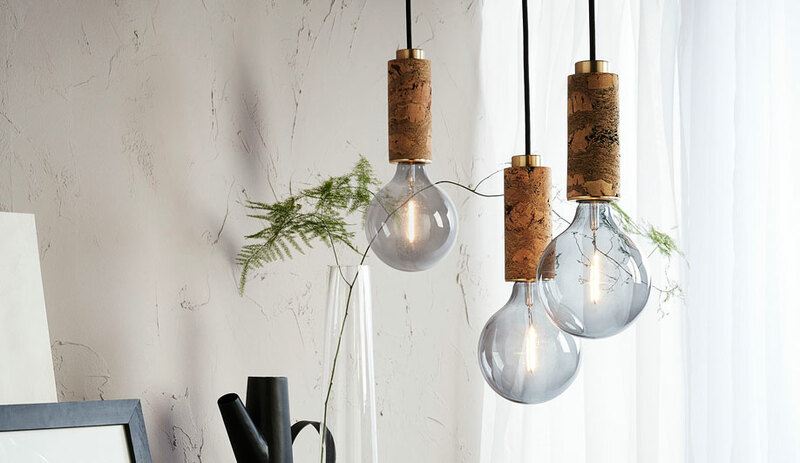 Its seven hand-blown glass fixtures hang from bent arms of varying length. Looking both organic and industrial at once, the fixture resembles root vegetables, or stops on an underground transit route. 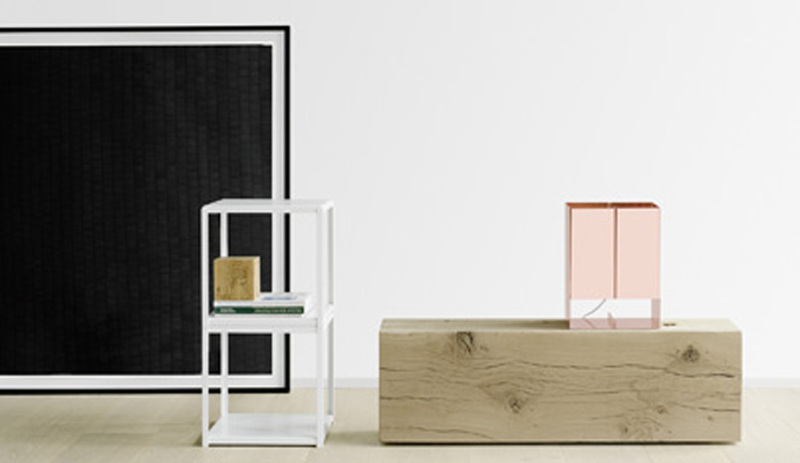 Relatively new to Germany’s design scene, Pulpo already boasts an accessories collection vast and diverse in its material makeup. 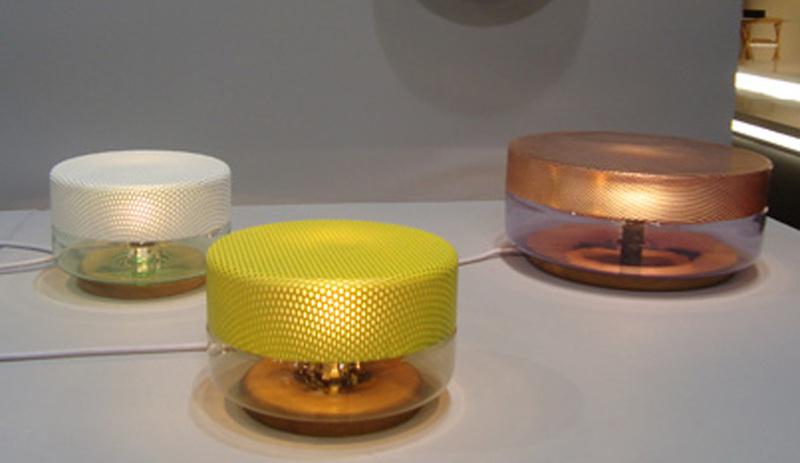 For 2013, the studio released pillbox-like table lamps with coloured glass bases and perforated metallic tops. 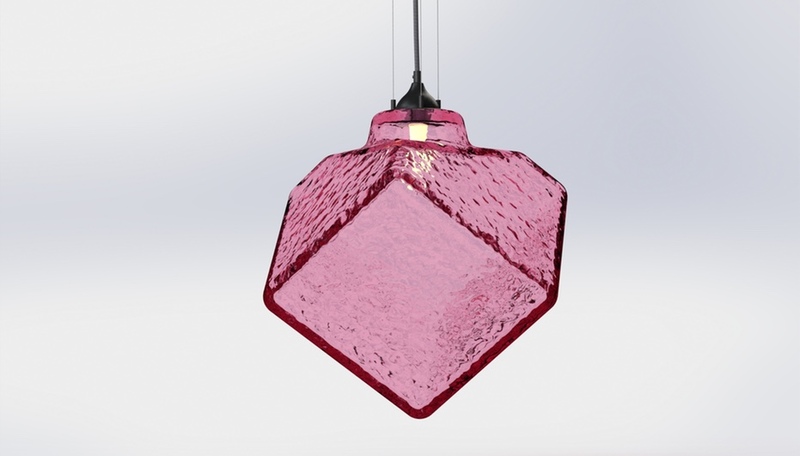 The combination of materials is customizable and a sconce version is set to join the collection. Even some of the classic-modern companies were on board the copper train. 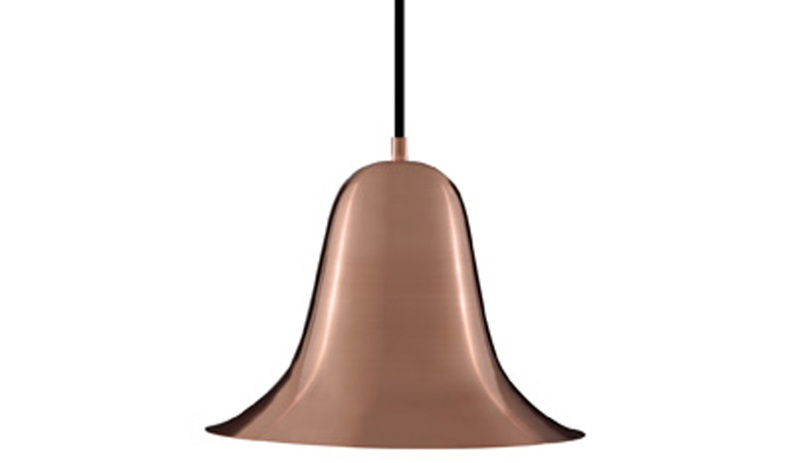 Verpan – one of Denmark’s favourite exports since the 1960s – reintroduced its bell-shaped pendant in the material. First designed in 1980, Pantop will come in chrome as well as matte black and matte white later this year. 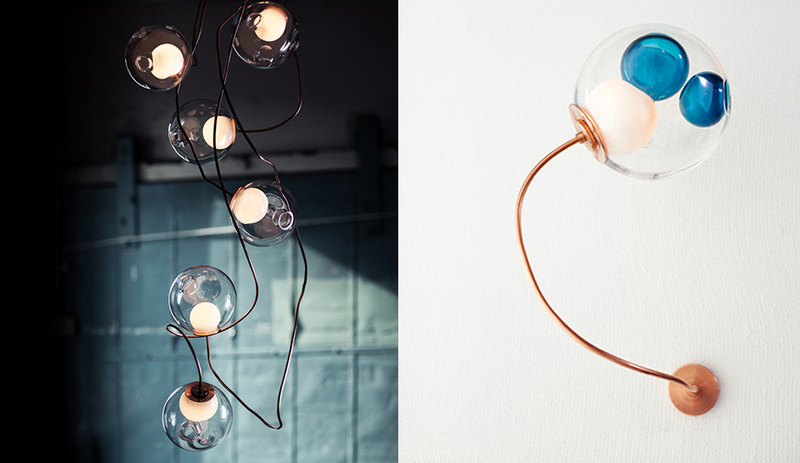 Vancouver’s Bocci updated its latest light-orb line with copper suspension wires, and a new wall-mounted sconce that also incorporates the metal. 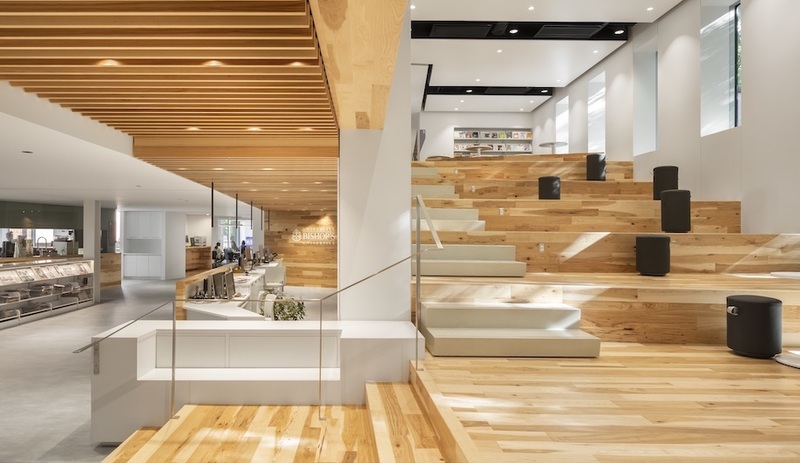 The mouth-blown fixtures hang like fruits on the bent, vine-like wires, creating a tangled, ceiling-suspended forest.